Tim received his PhD in Biomedical Engineering from Vanderbilt University and is an inventor of the novel shape memory polymers and SelfWrap technologies. He has vetted the commercial potential of SelfWrap by interviewing healthcare professionals from across the country as an Entrepreneurial Lead in the 2014 NSF I-Corps Program, a pre-intake company in the Life Science Tennessee Mentor Network Program, and awardee in numerous pitch competitions such as the 2016 Rice Business Plan Competition. It's Tim's dream to impact patients lives, and VenoStent's SelfWrap technology is an exciting opportunity to do so. Dr. Boire previously worked for 3 years at Genzyme Corporation as a Research Associate. Geoff received his MBA from Vanderbilt with a concentration in Finance. He interned at Nashville-based Venture Capital firm, Jumpstart Foundry, where he worked with portfolio companies to build and execute marketing strategies while establishing and maintaining investor relationships. Prior to Vanderbilt, Mr. Lucks worked in Management Consulting for small to mid-sized manufacturers in the Mid-Atlantic region. Prior to this he worked in risk management for a behavioral and mental health company. He received his undergraduate degree from the University of Wisconsin-Madison with majors in Biology and Economics and a Masters of Bioethics from the University of Pennsylvania. Dr. Reynolds M. Delgado, III, is a cardiologist specializing in heart failure and heart transplantation at Baylor St. Luke's Medical Center/Texas Heart Institute. 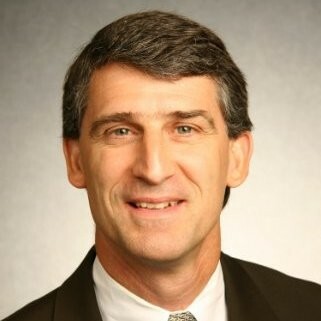 He has been a Basic Science Researcher in Heart Failure at the Texas Heart Institute, Baylor College of Medicine, and The University of Texas Houston Medical School since 1997, and has held the position of Medical Director of Mechanical Support Devices in Heart Failure at the Texas Heart Institute since 2003. His academic appointments include clinical assistant professor of medicine at Baylor College of Medicine and UT Health Science Center, Houston. 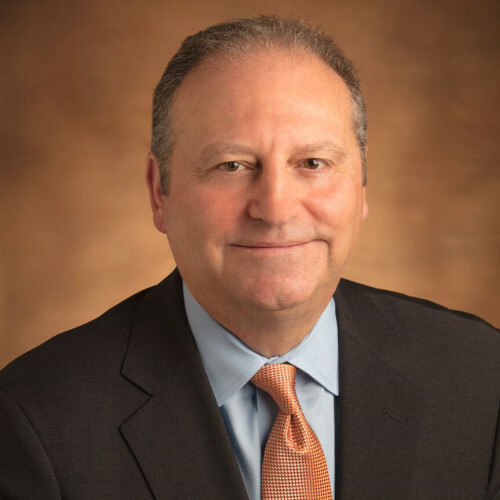 He participates on numerous advisory boards, Including Thoratec Corporation, Medtronic Corporation, and Boston Scientific Corporation, and has been on the Medical Education Committee at Texas Heart Institute since 2004. He is also a long-standing research collaborator with NASA Johnson Space Center Human Space Flight Physiology Laboratory. Dr. Jamie P. Dwyer, MD is currently the Chair of the Scientific Advisory Board at Innovative Renal Care, LLC, a national kidney health company dedicated to better health for US patients with kidney failure. Additionally, he is Professor of Medicine at Vanderbilt University School of Medicine, and Director of the Nephrology Clinical Trials Center at Vanderbilt University Medical Center, both in Nashville. In these capacities, he has discussed VenoStent periodically over the last several years, and have advised the Founders of VenoStent on the problem, their approach, and how to tackle the issues, particularly as it relates to the pivotal clinical trials. Dr. Kristofer Charlton-Ouw is an Associate Professor in the UT Department of Cardiothoracic and Vascular Surgery. He is co-director of the department’s Clinical Science Program and Director of the Vascular Laboratory. He is interested in clinical trials to improve evidence-based practice and is the principle investigator of several sponsored- and investigator-initiated clinical trials. 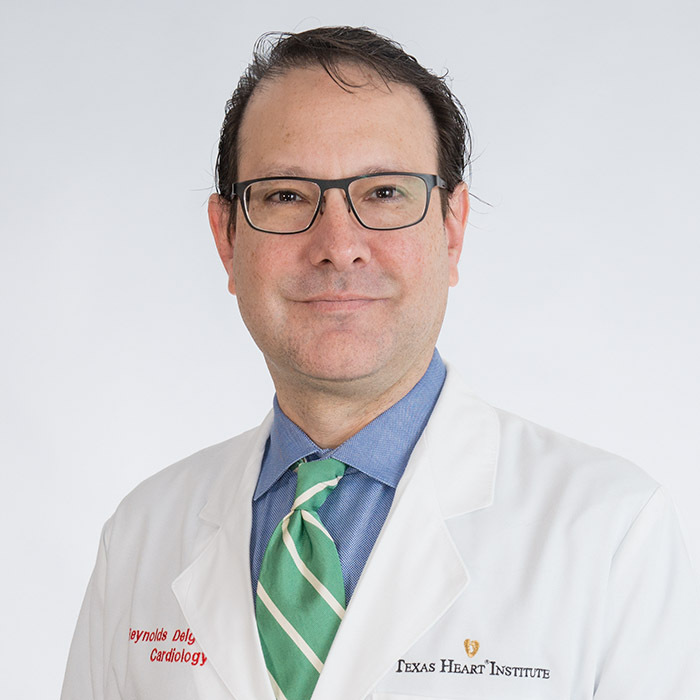 His clinical and research interests include aortic aneurysm and dissection, prosthetic graft infection, hemodialysis access, peripheral arterial disease, and postoperative pain control. Gerda Resch has over 30 years’ experience in the field of medical device regulatory affairs with companies marketing Class II and Class III medical devices and biologics for orthopedic, ophthalmologic and diabetic indications; with additional experience in quality control, microbiology, medical research, product development, manufacturing and process improvement in the OTC drug and device industries. Ms. Resch is trained as an ISO 9001 assessor, an ASQ Quality Auditor and Biomedical Auditor. Her professional duties have also included quality auditing, international and domestic submissions activities, CE marking, risk management, regulatory compliance, complaint handling, labeling, import-export and distribution support and licensing. Ms. Resch is a graduate of Rutgers University, New Jersey and University of Tennessee, with certifications from Vanderbilt and Colombia Universities. Tanner is the VP of Business Development for Medical Murray is medical device development, testing, and manufacturing company based in Illinois. 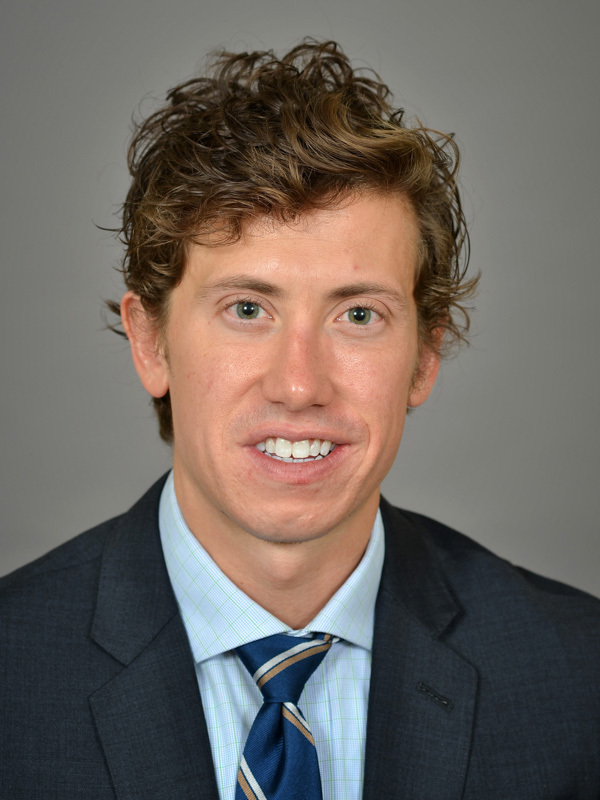 Tanner, a former Biomedical Engineer, in his capacity of VP of Business Development, leads business development and sales efforts to support medical device development for established companies, start-ups, and healthcare professionals. Tanner has been working with VenoStent since 2015. Jim has more than 33 years of device, diagnostic, drug, biologics and combination product experience. He is currently CEO of Relay Life Science. Most recently he served as COO for BioMimetic Therapeutics for 12 years; leading growth from four to 100 employees through multiple regulatory approvals. He has broad experience in operations, supply chain management, early stage R&D, product development, tech transfer, quality, regulatory, IT, and facilities management for bulk drug and finished products. His experience spans early stage research through all phases of development, product launch, and routine commercial operations. Jim is also head of the Life Science TN Mentor program. Michael has 30 years of healthcare corporate development and strategic planning experience with both investor owned as well as not-for profit health systems. He has worked with private equity firms on investments into early stage healthcare focused companies that are in position to grow and expand their services. Michael formed his own healthcare advisory firm in 2011 to support and advise clients on how to succeed in a changing healthcare market. He is a graduate of the University of Texas in Austin and Kenan-Flagler Business School at UNC Chapel Hill.